EduCeleb is a news organisation focused on celebrating and promoting education. We publish news stories, guides and opportunities for the benefit of our ever growing audience interested in the education sector in Nigeria. This medium is registered with the Corporate Affairs Commission in Nigeria. To be Africa’s most authoritative and reliable source of information on everything related to the education sector. To be an objective, proactive and credible media outfit that will produce education related contents to empower, educate, and inspire millions of people around the world while leading conversations to engender accountability, expose corrupt acts, and reduce inequalities. We have a passion for excellence, transparency, integrity, accountability, truthfulness, and respect for rights that would reduce inequality that may be as a result of gender or disability, and give a voice to the underserved communities in the quest towards achieving the Sustainable Development Goals. We promote personalities, publish opinions, and publicise brands, and technological utilities as they relate to the education sector. Our values makes us get in touch with relevant thought leaders and brands in the education sector to bring you accurate and reliable information at all times. Nominate your ‘EduCeleb of the Week’ as you watch out for other wonderful productions. Our website (educeleb.com) is dedicated to providing free regular updates on education in Nigeria while also sharing accurate information to a diverse audience across Africa and beyond. We utilise social media sites and other online platforms to ensure that trustworthy information from the right sources reach our audience at a rapid rate, and allow for easy access through different mobile technology platforms. We have the EduCeleb Education Discourse guest series on our Telegram platform, where we occasionally host guests who discuss topical issues relevant to various stakeholders in the education sector. To specifically help teachers in their strive for better working conditions, we manage WhatsApp groups labelled Teaching Jobs. You can contact the WhatsApp contact stated below to get the link to join the currently available version of the groups. In our effort to groom persons interested in writing for education, we created the EduCeleb Education Writing, Research and Reporting (EWRR) programme. A crop of these persons trained for free later join our team. Our team of editors and contributors are experienced, competent and committed to ensuring that every content on EduCeleb.com is insightful and beneficial to our audience. We are poised to be the number one source of information in the education industry. 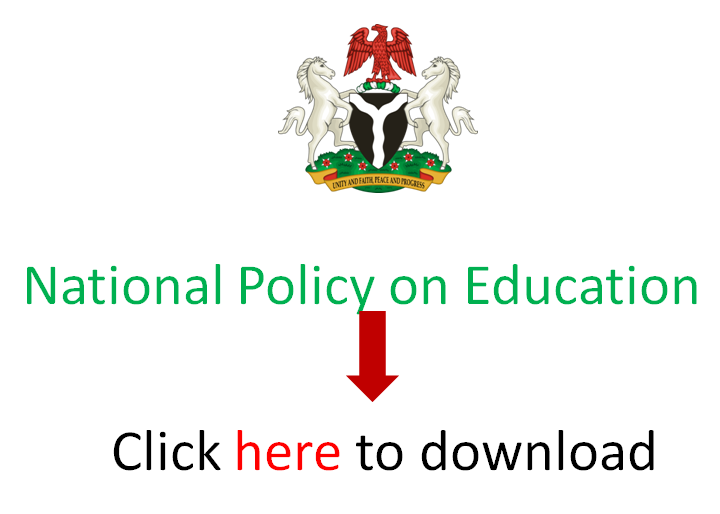 Stay glued to this site for reliable pieces of information on education in Nigeria. If you would like to write for us, click here to find out more about this. To patronise us through our various services, read this. You can reach us via the mediums below to advertise your products and services on this website. If you’ve ever considered joining us, read this to learn more about that.